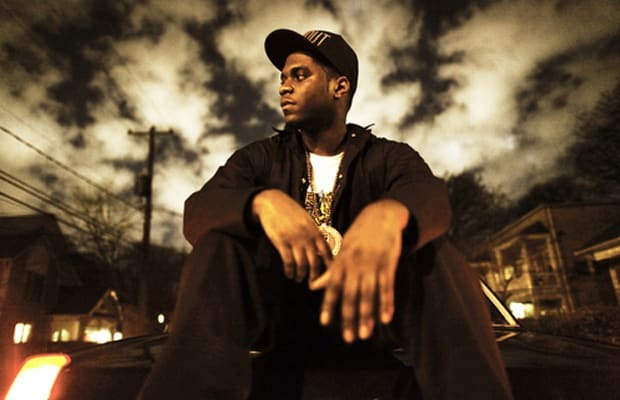 The pinnacle of Big KRIT's rise to prominence was the brilliant 2010 mixtape Krit Wuz Here. His follow-up, Return Of 4eva, didn't make as big a splash, but still showed the rapper/producer at his most versatile. We're hoping Live From The Underground will be the record that fuses the best of both projects, incorporating the laid-back Southern storytelling of Krit Wuz Here and the more aggressive and energetic aspects of Return Of 4eva. Talent certainly won't be the issue, but we hope to see KRIT carve out a clear direction to grow into in 2012.